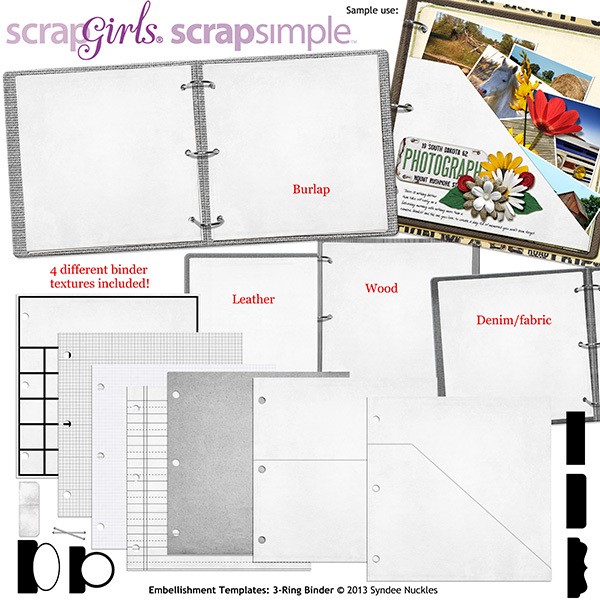 Each month we get a glimpse behind the scenes of our Scrap Girls ScrapSimple Club designers, and this month’s designer is Syndee Nuckles! 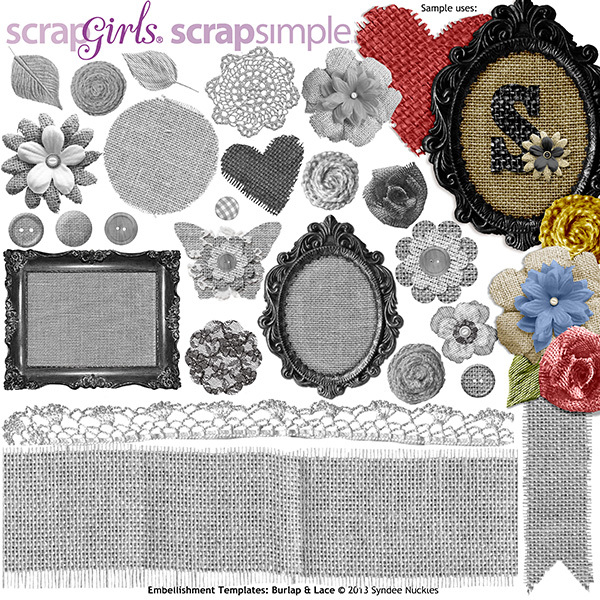 Click here to check out Syndee’s ScrapSimple Club at a great price! 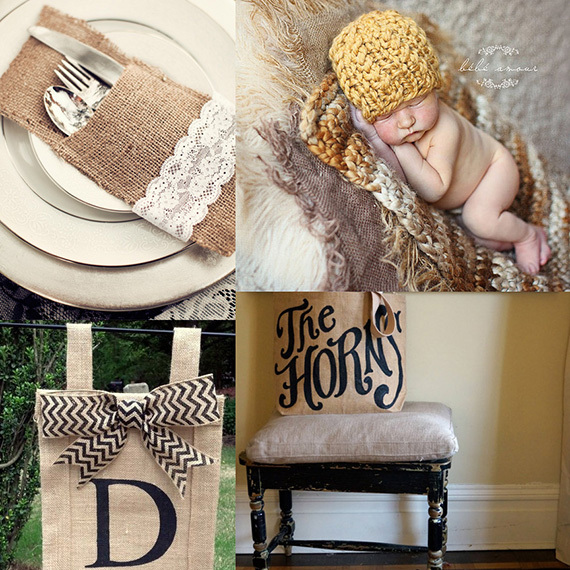 I had been seeing burlap popping up everywhere on the internet, in home decor shops and at the fabric store! 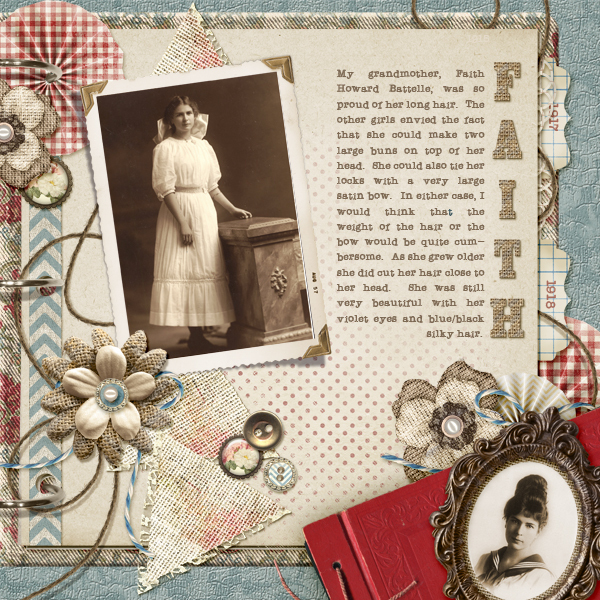 I used some burlap in one of my older digital kits called November Sky. 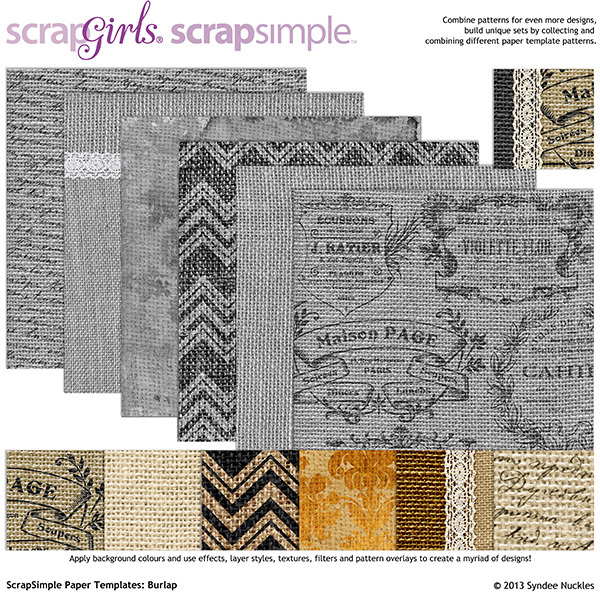 I don’t know if any of you remember that kit but I loved the texture of burlap back then so I was very excited to create papers and elements using it in my ScrapSimple club! 2. 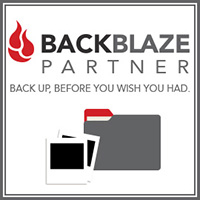 When you started working on your club, what was the first thing you did? LOL! 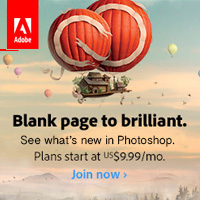 No, I tend to jump around from product to product. 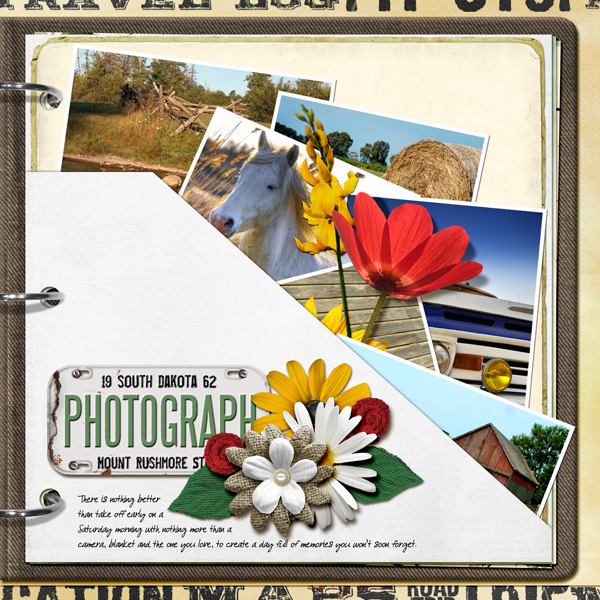 It’s not uncommon for a element I am designing to inspire something new and unexpected – I love that! When I design a ScrapSimple club I really try to make sure everything works together seamlessly, and is easy to incorporate into a layout or project. 4. What was your favorite thing to design? 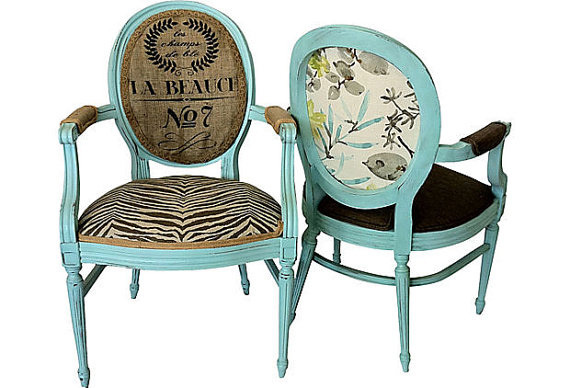 I would say the ScrapSimple Burlap and Lace Embellishments. 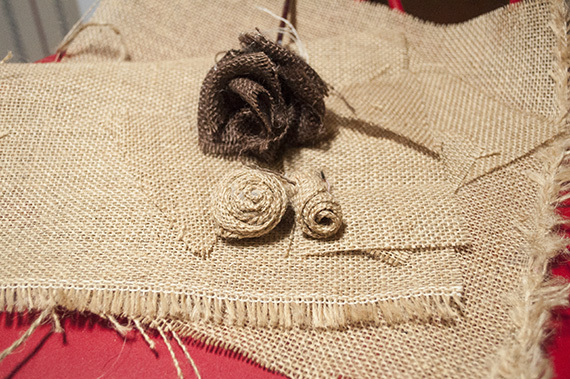 Although creating the actual burlap flowers in ‘real’ life did not go as easily as I had hoped! 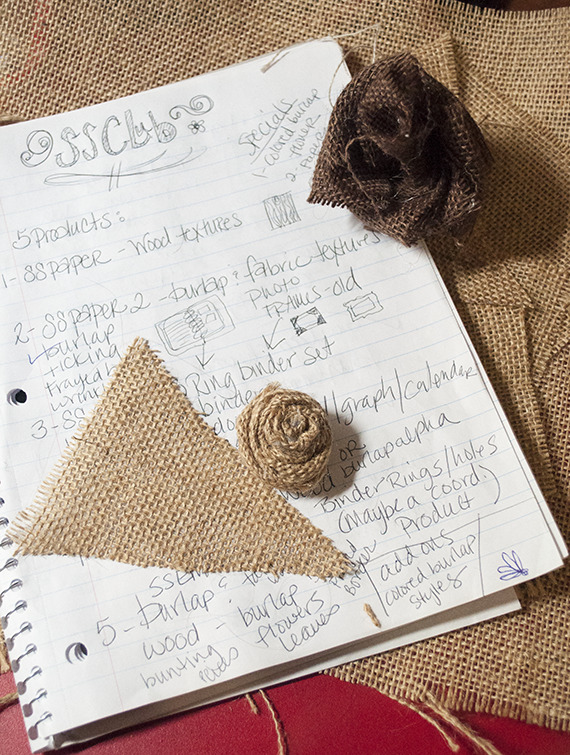 LOL The burlap loves to unravel and makes a huge mess, add hot glue into the mix and well… you get the idea! I called Kailey in a couple of times to help – I really wish I had a video of us laughing our heads off! 5. About how long did it take you to design this club? 6. If you could pick only one word to describe your club, what would that word be? Wow! That’s a hard one, trying to narrow it down to just one word. 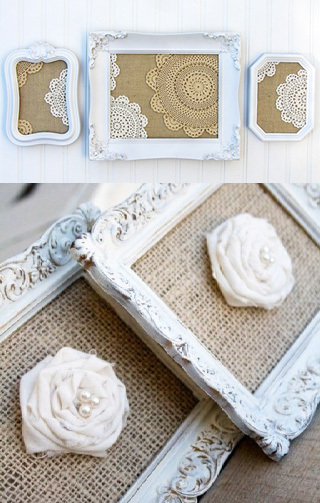 I mixed the burlap with the lace so that it was kind of ‘rough’ with a touch of class! 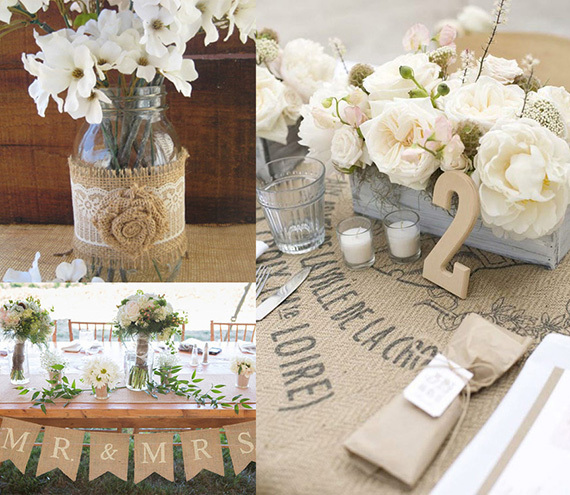 LOL Burlap makes me think of the country, barns and textures; but then with the bits of lace added it softens it up. So I am going to cheat and say ‘Country Chic’. 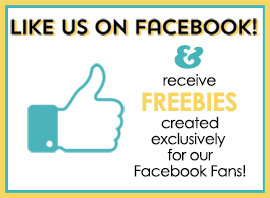 I hope you have as much fun using these club products as I did creating them for you!